The multicultural programs office at Missouri State University works hard to ensure all students are welcomed and accepted on campus. 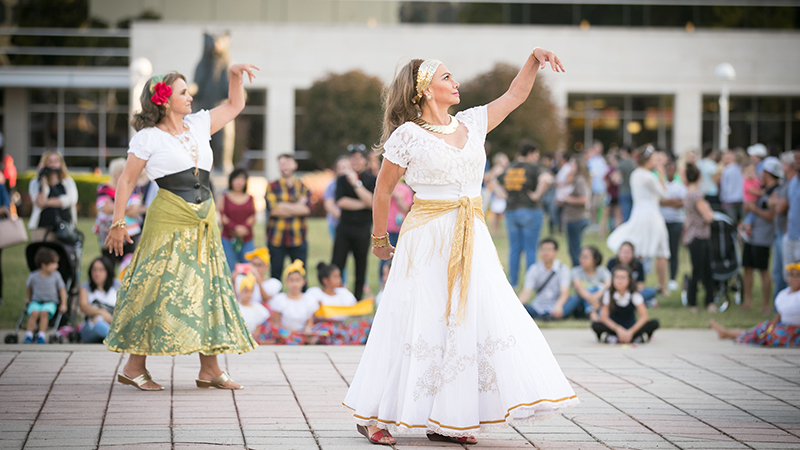 Latinx Heritage Month is one way they encourage the campus and larger community to immerse themselves in a culture different from their own. This year’s theme is “Power in the Communities.” Multicultural programs has created programming that dives deeper into areas of Latinx culture that are unfamiliar to the public. The public is invited to attend the Latinx Heritage Month events. They are free. Latinx Heritage Month kicks off Sept. 4. with Tamales on the North Mall. It is scheduled from 3-5 p.m.
LatinXpressions discussion sessions will take place every Thursday in September to examine various aspects of Latinx identity and history. The Latinx Heritage Month Banquet will feature authentic food, cultural performances and a live museum of political icons in Latin America. An online RSVP is required to attend. Keynote performance: Denice Frohman will feature storytelling, spoken word and poems. Frohman is a Jewish, Puerto Rican queer woman. For a full schedule of events with times and locations, visit multicultural programs’ website.